Hot tears burn at the sides of my eyes before I can make it all the way out the back door. The screen slams loudly, and sunlight bounces off the pools of water under my eyes, forcing me to squint even harder in the hot June sun. My mother-in-law still talks to me from inside, but I have retreated away. I sink my body heavily into the cushion of a chair, and finally let my shoulder blades release back and down my spine, as I surrender my head into my palms. I allow the grief to flow freely now – all the tears, all the anger, all the fear. Motherhood is not what I expected. The new baby cries loudly – I’ve been pacing through our Chicago apartment, back and forth, making laps, whispering into his ear for hours, days, nights, but nothing soothes him. Is this motherhood? I think it’s the shock that most affects me – the unbelievable denial of what motherhood would look like. The pastel images from magazines, the coos from admiring strangers, the celebration and anticipation of a new baby. But as I drag my tired, healing body around, attempting a smile despite my overwhelming confusion, I think – why didn’t anyone tell me? Before my adorable son’s arrival, I had everything prepared – the decorated nursery, yellow gingham curtains, sheets and matching crib skirt, and neatly folded onesies. 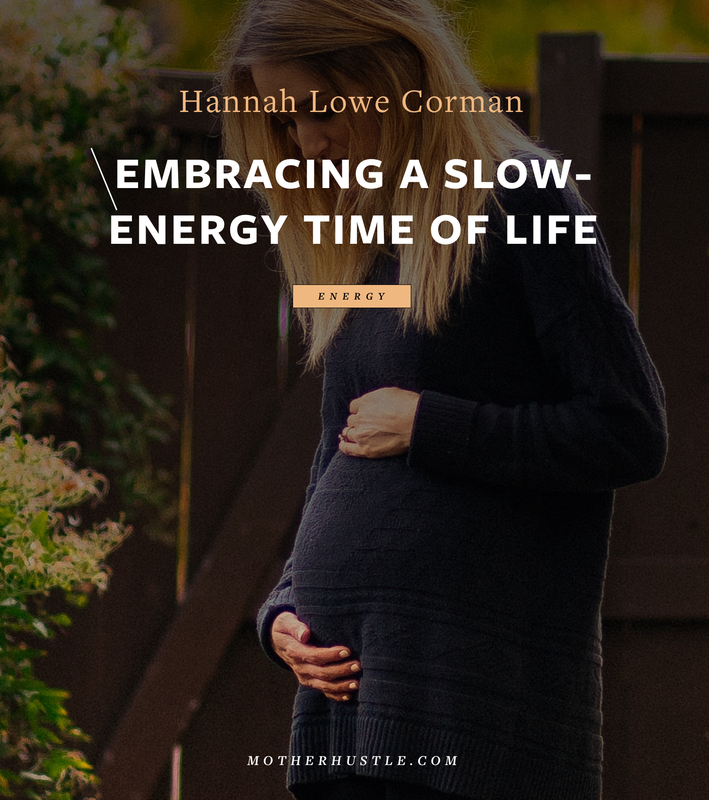 I prepared for the baby, but I hadn’t prepared for my own emotions as a new mom – the unworthiness, the ineptness, the loss of control. At some point during college, I knew I wanted to be an artist, or an entrepreneur, or both – I just didn’t know if I was worthy. I changed majors several times, always trying to pick a focus that both satisfied my passion and provided a “safe” career – interior design, photography, education. Maybe I didn’t need to take the huge leap of faith that is required of entrepreneurs – maybe I could be a creative while staying in control. 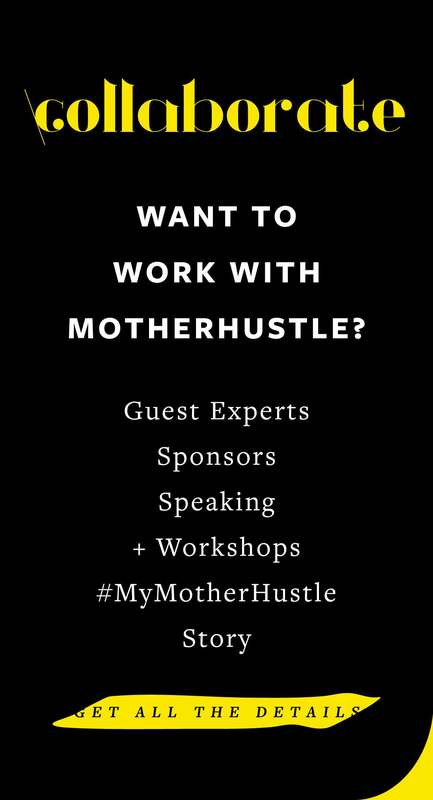 I don’t think it’s a coincidence that new moms feel inspired to start new businesses. The paradox of love and fear swirling inside us the first few weeks after bringing the baby home teaches us humility and compassion. For the first time in our lives, we feel out of control – we are vulnerable and exposed. Which is exactly the type of attitude you need to start a business. Maybe during dark nights nursing the baby, we are finally quiet enough to hear the voice that whispers in our heads – do it; you are worthy. My leap into designing my own clothing line baffles me today, 10 years later. If you ask me how or why I did it, how I knew I was ready, I can’t answer. 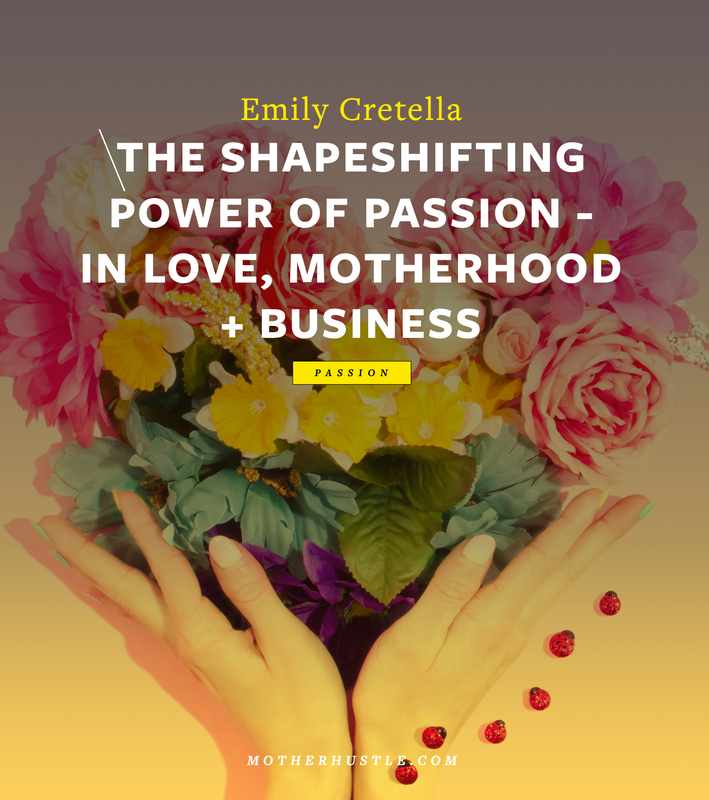 All I know is my own pain and fragmentation as a new mom – the exhaustion, loss of identity, and confusion about whether or not I was doing it right, became my biggest motivator. If I felt this way, maybe other women did too? What was this life-altering experience of having a baby? How did it create such joy in others yet such affliction in me? So when the idea for a new breastfeeding tank popped into my brain, I sketched it immediately with my son’s yellow crayon. And from there, I couldn’t stop. 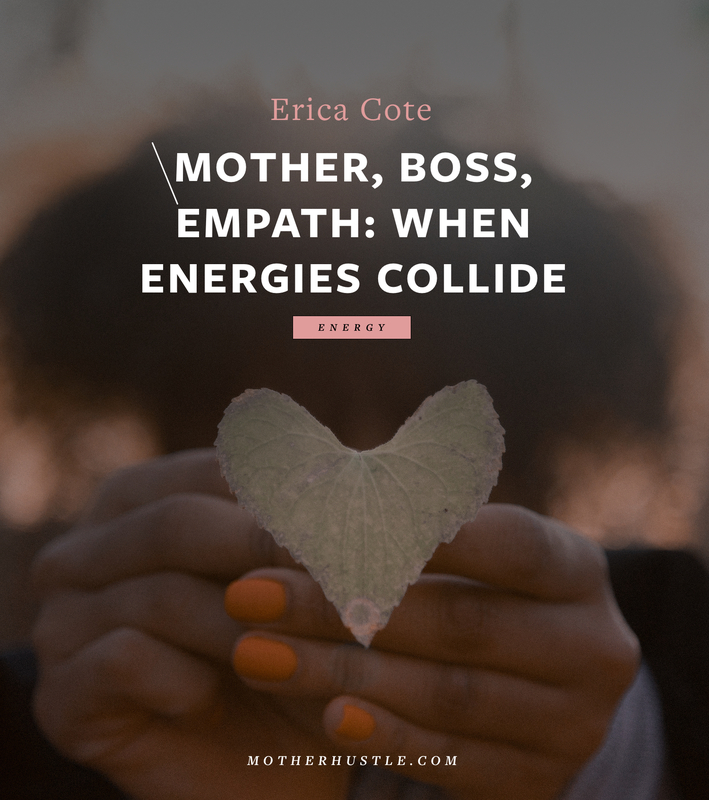 I had to bring the top into existence in order to affirm myself, as well as other moms who were sharing the same experience. The rest — how to produce it, how to sell it, how to market it — would come later. Maybe the baby gives us hope and peace and courage to finally go after something. Maybe the arrival of a miracle in our lives assures us that more miracles are possible. Maybe with each success as a new mom, we feel like we can accomplish anything – because we can. It’s a good design, right? Creating a business is unsafe, unchartered, and often means failing a bunch before you catch your stride. Of course, I didn’t understand this before I got started – otherwise, I probably wouldn’t have started. Just like trying to explain to a new mom what it’s really like is somewhat futile. My best advice for new moms is always – Trust yourself. And, Be willing to do hard things. And that’s the same advice I would give to someone starting a new business. First, trust yourself — Your idea is good. 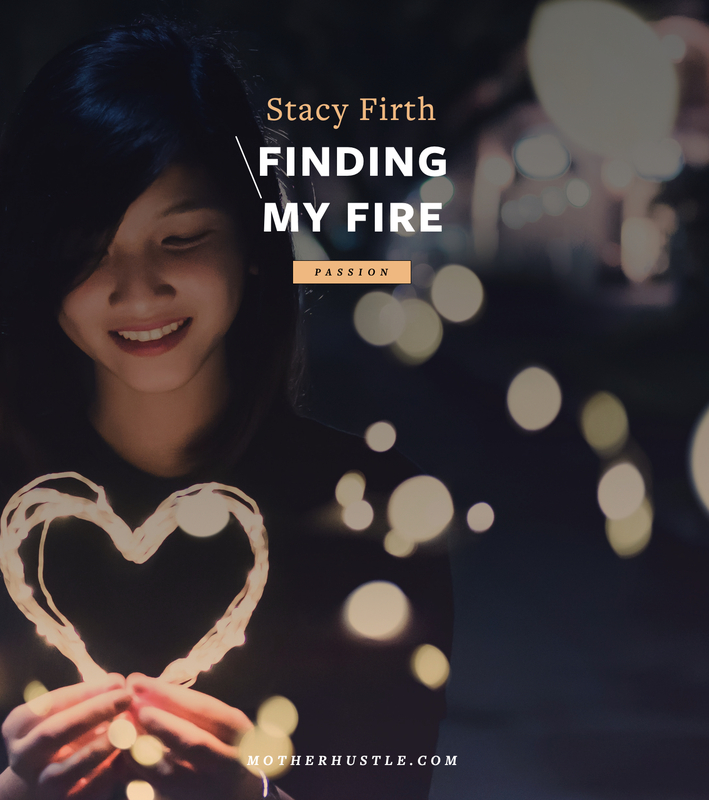 Maybe it needs financial backing, design tweaking, cost analysis, planning and forecasting, goal-setting, a marketing strategy, etc… But your idea is perfect the way it is, because it’s yours. Because it was delivered to you from a place of pain. Because you know there’s a need. 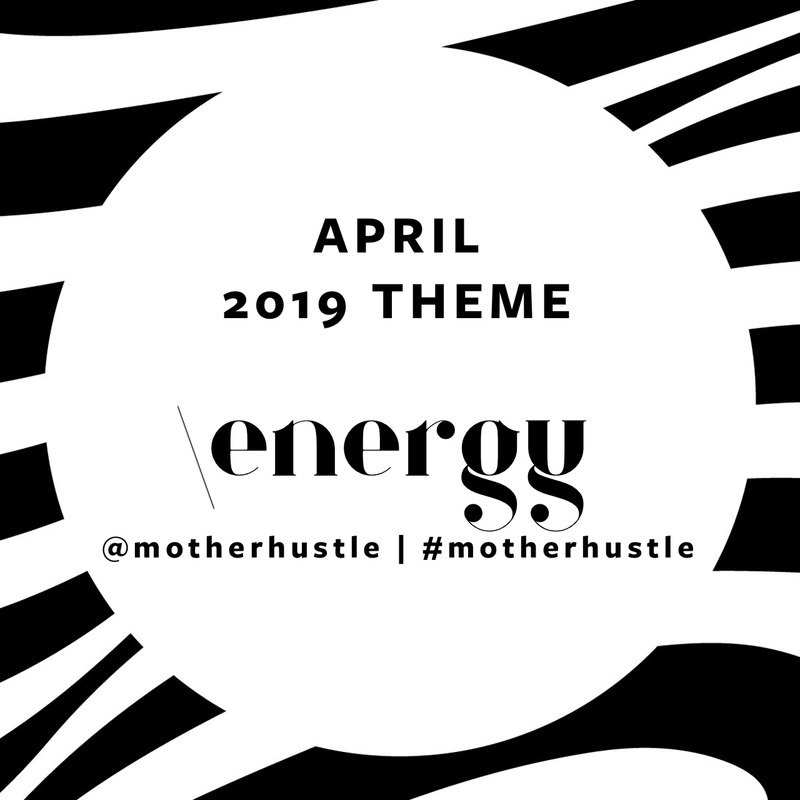 And when you’re willing to do the hard work it takes to actually turn your idea into a product or service, you learn all that stuff as you go, just as in motherhood. I left my 6-month-old baby home with a sitter in order to attend an apparel business class at night. 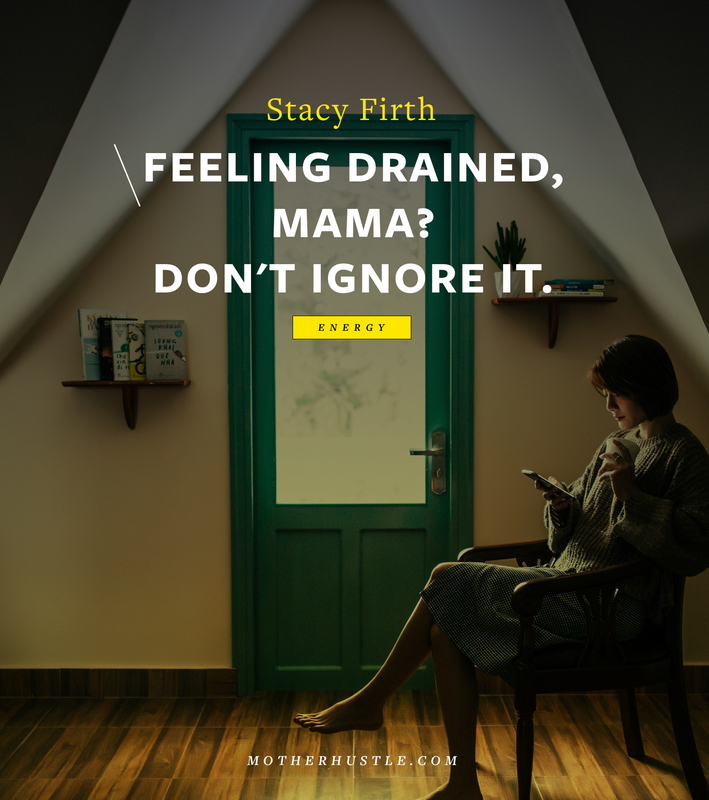 My mom guilt soared, but I kept going, following whatever voice inside me told me it was all ok. I wasn’t abandoning my baby. I wasn’t crazy or selfish. I was following my heart. I was doing the work. That’s the thing about voices – they whisper at you when you’re at your darkest, weakest point. They plant a seed, and beg you to at least water it for a bit. Our inner voice nudges us in the direction of change – exactly at the right time. So if something tugs at you, address it. You’re already a new mom, so there’s nothing you can’t do. 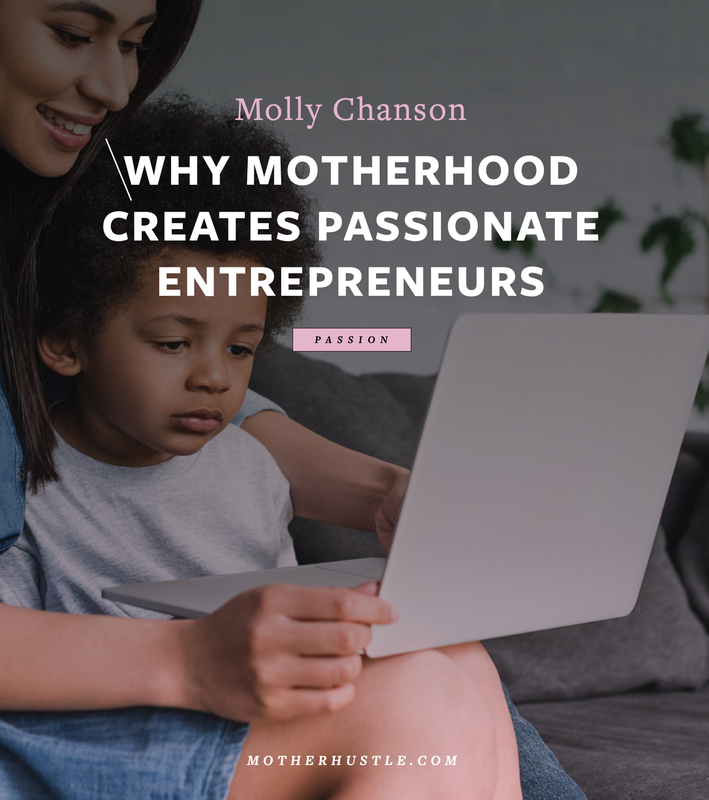 Molly Chanson is a writer and entrepreneur, inspired by motherhood, yoga, and the female intuitive spirit. Molly is the designer and founder of Molly Ades Maternity, a clothing line for pregnant and breastfeeding moms. Molly writes for her own blog, Soul Ma on motherhood, business, her recent divorce, and getting sober. Molly is a daily Yogi, lives in the Midwest with her two young boys, and their brand new puppy, Shadow! Stay tuned for her debut memoir on marriage and yoga, and in the meantime, sign up for her inspiring Monday Mantra.